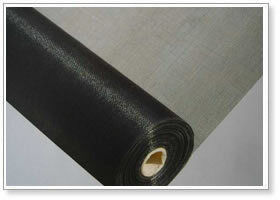 Fiberglass insect screen:Anping TianRui Metal Products Co., Ltd.
Fiberglass insect screen is woven from PVC coated single fiber. Fiberglass insect screen makes ideal material in industrial and agricultural buildings to keep away fly, mosquito and small insects or for the purpose of ventilation. 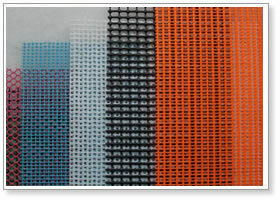 Fiberglass insect screen offers excellent properties of fire resistance, corrosion resistance, heat resistance, easy cleaning, good ventilation, high strength, stable structure, etc. 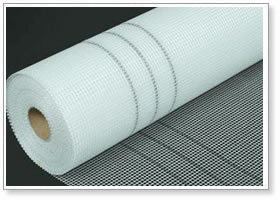 Standard Sizes:20x20mesh, 20x18 mesh, 18x18 mesh, 18x16 mesh, 18x14 mesh, 16x16 mesh, 16x14 mesh, 14x14 mesh. Color Available: Gray, black, white, green, yellow, gray white. Other colors customized. 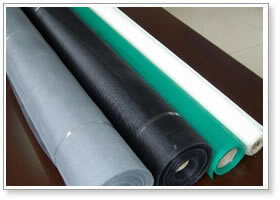 Roll Width: 5” to 84”. Other sizes available at your request.